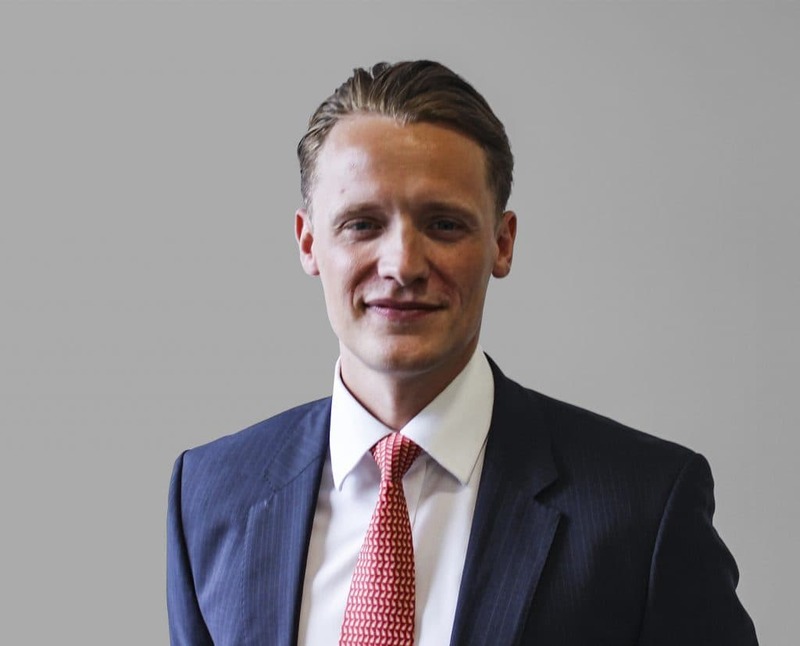 Mark has been working in the mortgage industry since graduating from University in 2011, he has experience in both whole of market advice as well as within retail banking giving him a well-rounded knowledge of the entire mortgage process. Mark takes pride in taking all of the stress associated with the mortgage process away from his clients, ensuring a smooth and hassle free transaction for them. In his spare time Mark is a keen cyclist, completing a charity cycle from London to Edinburgh during the summer of 2016.